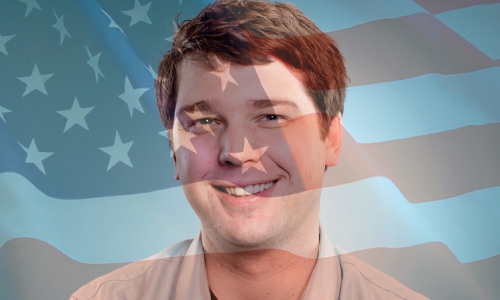 Andrew Mason, Go Home. You’re Drunk. OMG! Just what EVERYONE wants for the 4th of July! Is it star spangled levis? Nooooo. Is it patriotically clothed Paul Walker showing up to be your BBQ date? Nooooo. (Does anyone have the hots for Paul Walker anymore? Need to check up on that one.) 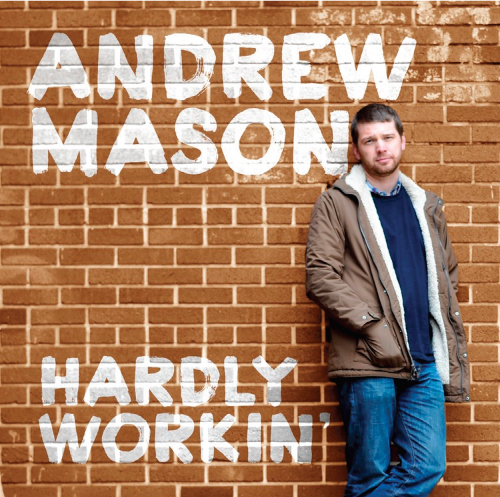 No, it’s a record release by none other than former Groupon CEO Andrew Mason! And better yet – it’s titled “Hardly Workin'”. Hey Andrew you know who else is Hardly working? All those people who got laid off when the ship you were at the helm of started to tank. But good luck on the album. #HashtagNotSoMuch We would say don’t quit your day job, but, uhh. And – lest we forget, kiddo is still worth about $200 million. We shant be paying for this album any day soon. Support a cause, buy a Soulja Boy record.